Now, the palette was totally out of my comfort zone, with several dark, matte colors, but I decided to be adventurous and buy it. And I'm seriously glad I did. I feel like it's my first grown up palette or something. It contains six shades, five of which are matte and one which is shimmer. There's a pretty matte navy; a rich matte black; a matte chocolate brown; a matte warm mauve; a shimmery golden champagne color; and a matte beige. 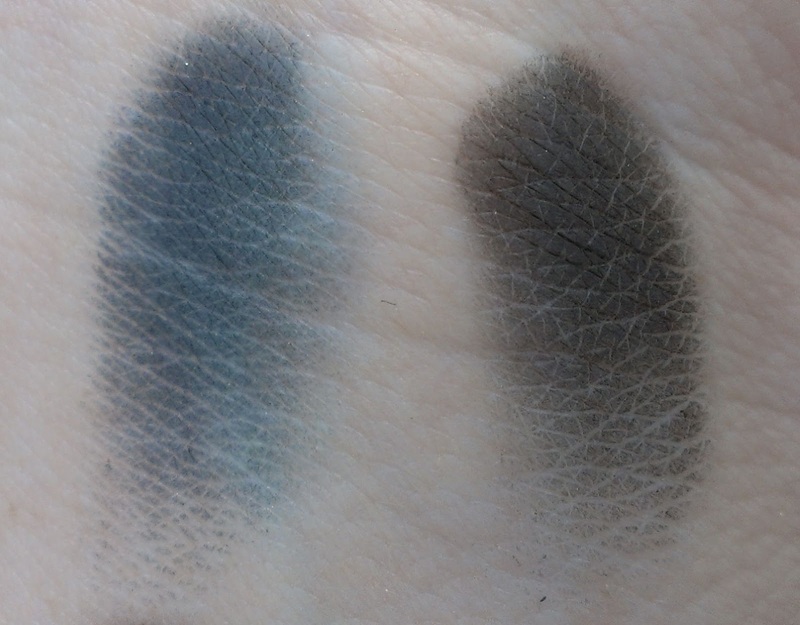 I have an Hourglass eye shadow duo in Gypsy that I absolutely adore, but I think these shadows impress me even more. Matte formulas are just so hard to get right, but all of the matte shades in this palette are richly pigmented and super smooth. I'm usually scared of dark eye shadows because I'm so fair, and dark matte shadows are like my worst nightmare. 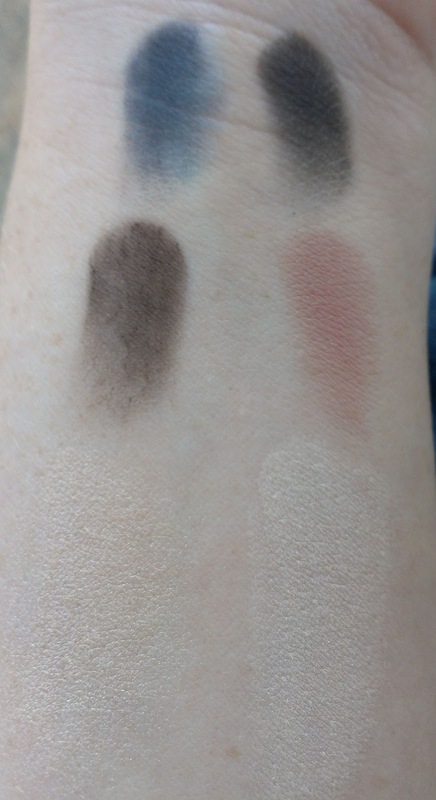 But these are so easy to work with - even if you apply a little too much shadow to your eye, they all blend out like a dream so the finished look is so soft and pretty. I particularly like the navy shade because it isn't one of those super dark navy shadows that may as well be black - this has a decidely blue cast to it that's super pretty on the eye. 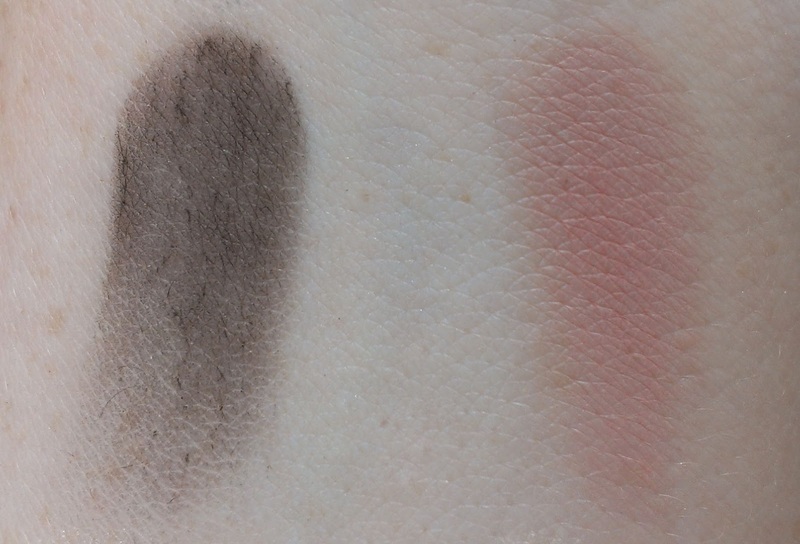 The chocolate shade is a perfect crease color, and I really like the mauve shade as a transition color to warm up the crease a bit. 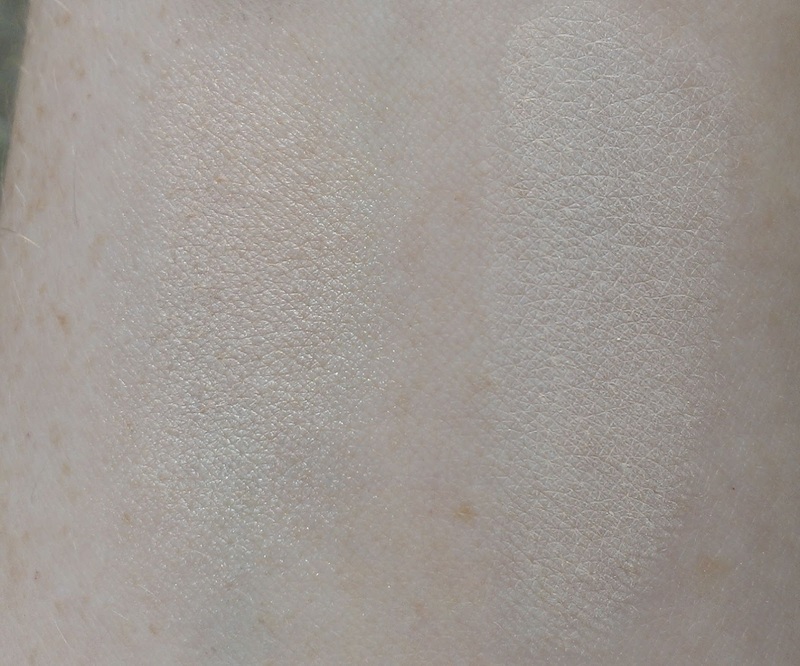 The matte beige is an ideal shade for highlighting the brow bone. The one shimmery shade, the golden champagne, is somewhat sheer but it still works well as a lid color or inner corner highlight. 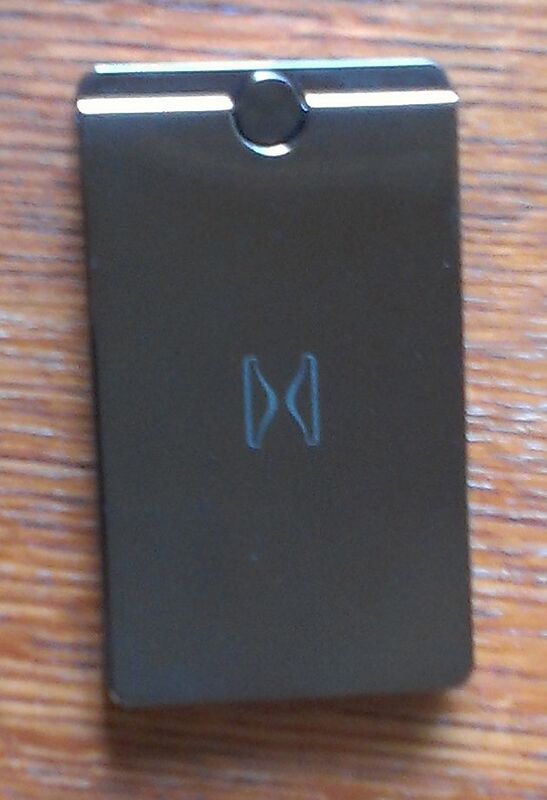 And who doesn't need a matte black at one time or another? 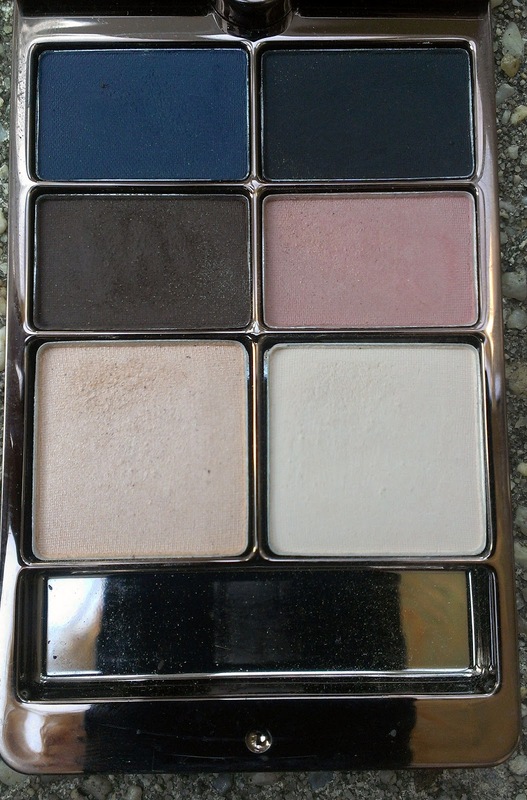 All in all, I love this palette - I feel seriously sophisticated whenever I wear it and it's so easy to work with. It is $58, which is pretty pricey for six measly shadows - but these are a great formula so if you can splurge at some point, I wholeheartedly recommend it. What's your most recent beauty splurge?